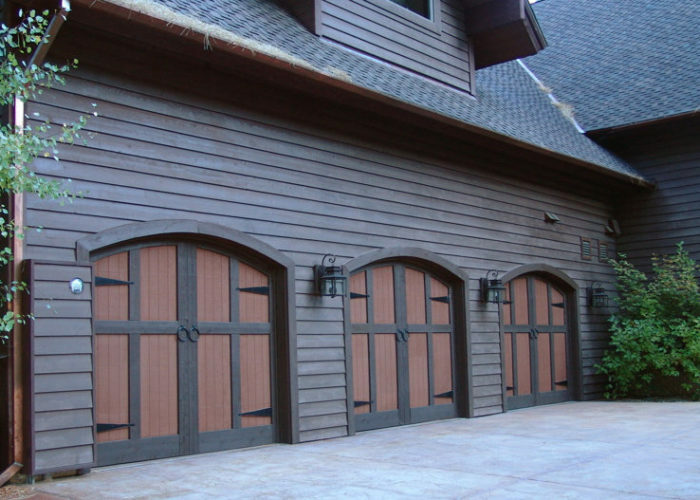 Custom Wood Carriage Garage Doors | Barton Overhead Door, Inc.
Carriage House Door Company is an expert manufacture of custom wood carriage house garage doors. 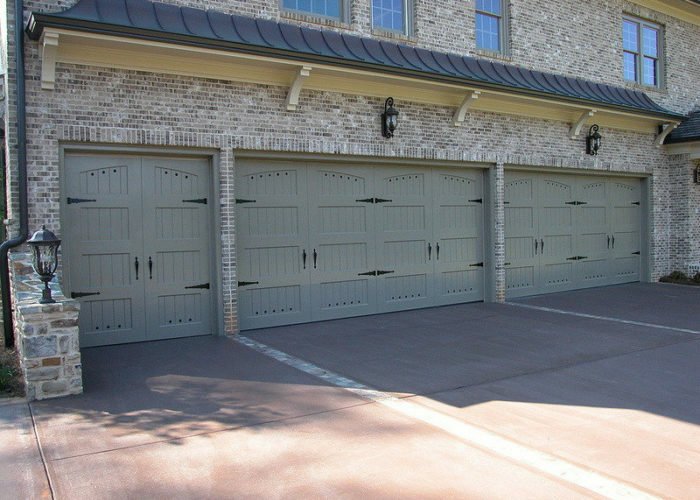 Get a custom garage door that fits your home beautifully. 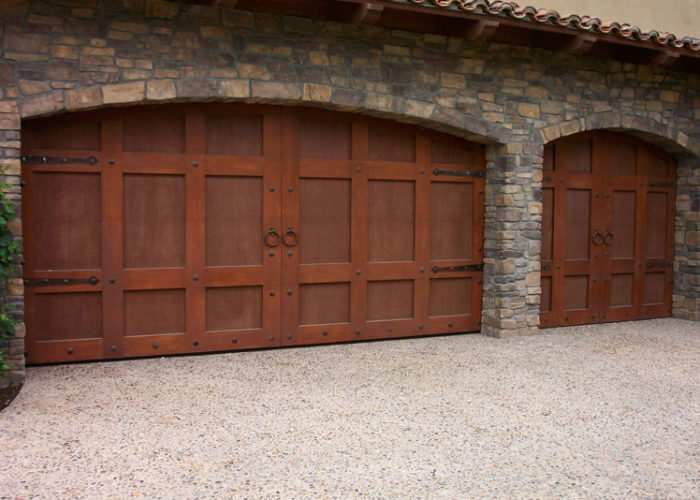 These are simply the best handmade doors available. 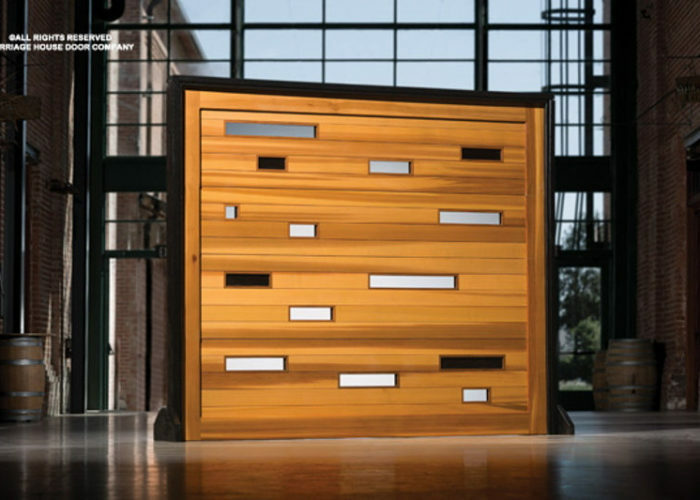 Take a look at all the pictures or view the options on Carriage House Door’s Website. 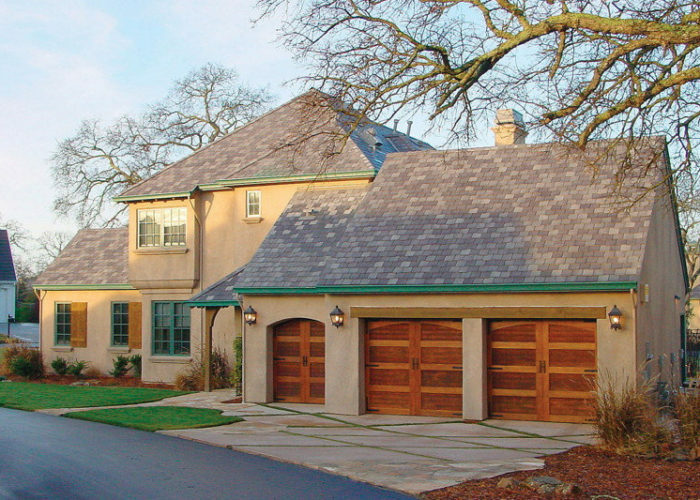 We offer free design consultations to find the perfect match for you!